Learn more about planning and present when you attend The Ultimate Presentation Makeover Workshop. Click here to learn more. 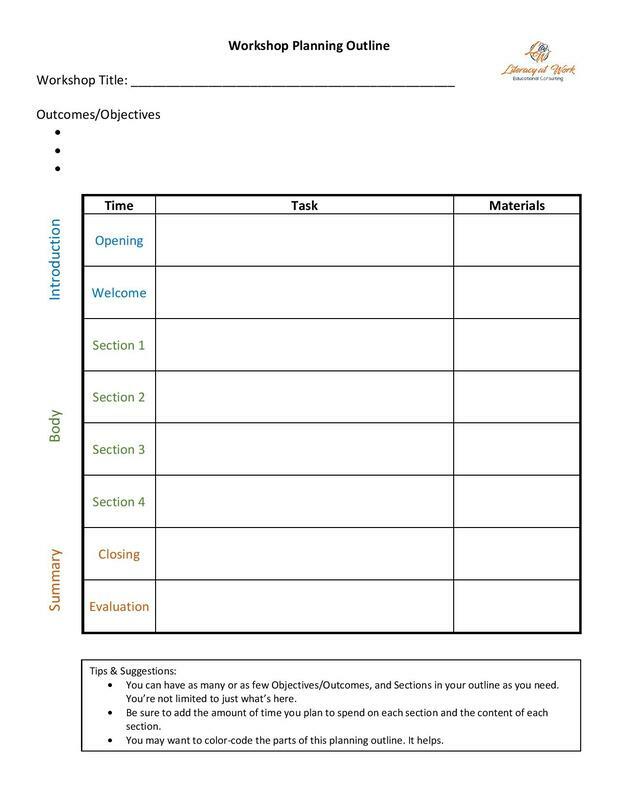 Download your FREE Workshop Planning Outline!